Haven't you heard? 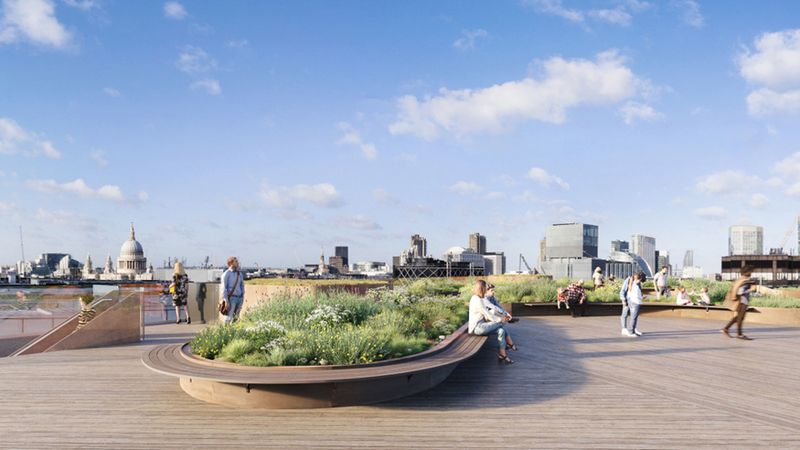 Roof gardens are the must-have accessory for buildings in the City right now. Just over a month since the City of London opened a wonderful roof garden on Fenchurch Street, plans for another have been approved. This time, it's right on the river. Situated on 1 Swan Lane, the old Seal House will be demolished to make way for a new 11 storey structure. On the 11th floor there will be a restaurant, with a roof garden sitting on top. In Eric Parry Architects, Seal House has the exact same team that created 120 at the Garden. That's not where the similarities end though — this one too, will be completely accessible to the public. Want to know what the views will look like? Well you can, thanks to this stunning 360 degree animation courtesy of The Boundary. As it's only just got planning approval, there's no word yet on how long this structure will take to complete. As soon as word comes, we're sure Instagrammers will be counting down the days till they can pose up high with the river behind them. 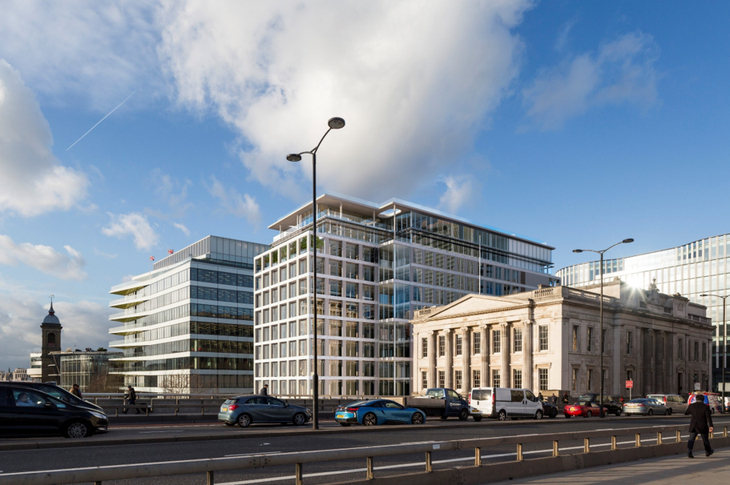 This is a site of extraordinary importance, not just for those who will work in the new building but as an open place to meet for the public both to the river walk and on its roofscape, offering outstanding views over the Thames and the City cluster. 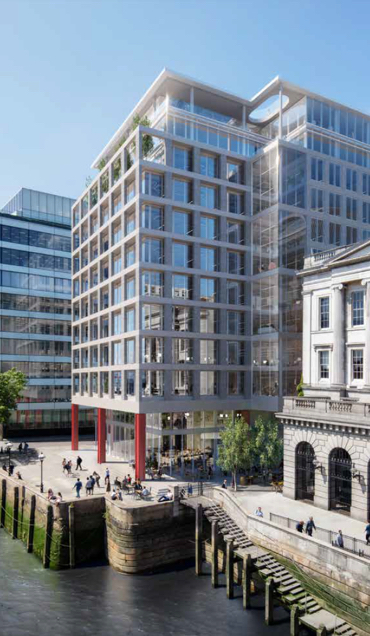 The substantial materiality will provide shade and shadow and particularly those journeying to and from work over London Bridge will be able to appreciate an animation completely lacking in the existing building.